Have you ever seen this sticker on a business window or a friend’s house? Of course you have! 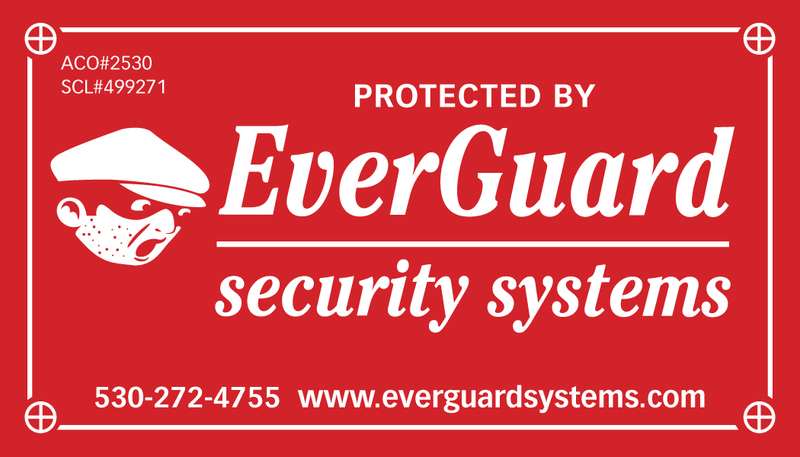 That’s because EverGuard Security Systems has been serving Northern California for over 30 years and is a division of NITRAM, Inc. We offer state-of-the-art equipment options for your security needs, and are here to assist you whether it be for sales, service, repair or installation. We are your one-stop-shop for all custom installations. 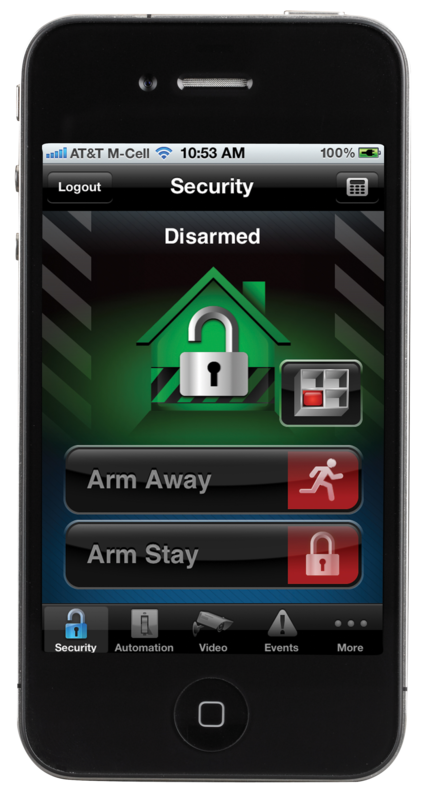 Open & close reports – When an authorized user disarms the security system, a report is sent to the monitoring center indicating both the user and time that the system was disarmed. This service also includes convenient, daily or weekly emailed summaries of all openings and closings as well as any alarm activity. 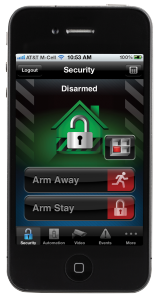 Open & close reports can also help you determine whether or not the alarm system is being used every night. Supervised open & close reports – Your account can be set up so that you are actually notified by the monitoring station if your business is not opened on time (disarmed), closed on time (armed), or if the system is disarmed outside of normal business hours (unauthorized opening). Contact us today for a free estimate. We also offer on-site consultations and equipment lease options. Let us be your alarm and communications experts! 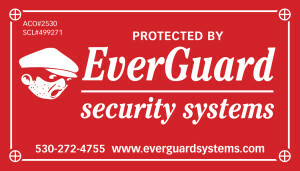 Nitram, Inc. is the parent company of EverGuard Security Systems. When the company was started over 30 years ago, we operated under the name, "Mountain Business Communications" but now we've grown and offer so many things, we decided to diversify and specialize. What is your low voltage need?